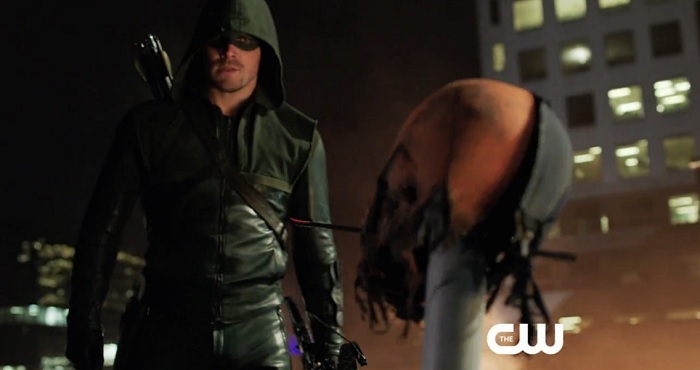 Awesome New Arrow Trailer Is Online! The second season for “Arrow” has been really great so far. But just judging by this new trailer, we ain’t seen nothing yet! We’ve all been waiting for the big showdown between Slade and Oliver in the present time, and it looks like it’s not going to disappoint!